Panoptic comes from the words panoramic and optical, defining what Panoptic Home Health provides to you: A 360° view of your health care! 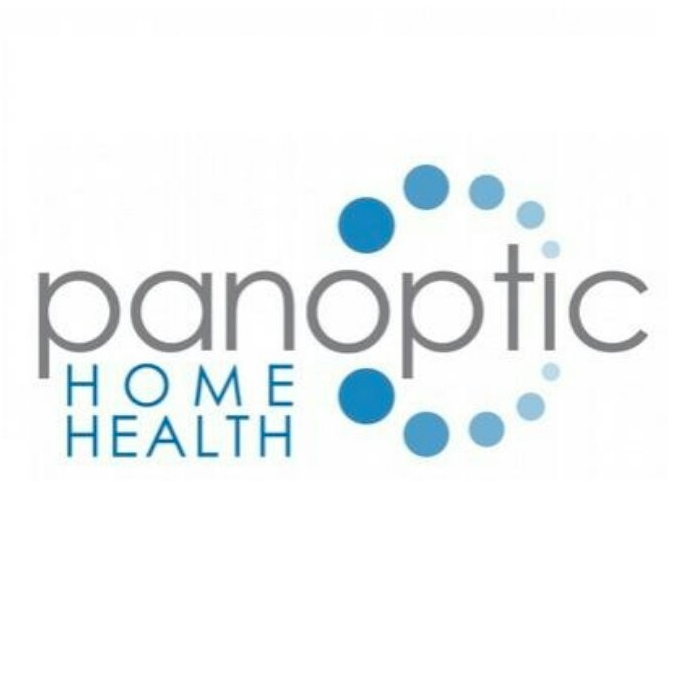 Panoptic Home Health in Morris, IL strives to offer compassionate, quality home health care to individuals and families with exemplary customer service. The needs of our patients and their families will always be our first consideration. Our employees are competent, caring, and well-trained professionals who are responsive to the needs of our patients, their families, and the communities we serve. Upon referral to our agency, Panoptic Home Health will work closely with family members, hospitals, physicians and other members of the medical team to develop a home care plan that best meets the needs of the patient. The patients, their family, and our staff will work together towards one common goal...having the most effective, quality care possible in your home.